When it comes to teaching my kids about vandalism, I’m a really good mom. Treating other people’s property and belongings with respect is a skill every kid should have. But–I make an exception (or should I say, “egg”-ception) every April. Come Spring, we egg as many of our neighbors’ houses as possible! I hope you realized from the picture that “egging” our neighbors does not involve any raw eggs. In fact, no eggs are harmed in any way during our silly tradition. “Egging” the neighbors simply means leaving them treat-filled eggs with a cute poem that encourages them to continue the fun by “egging” some more neighbors! 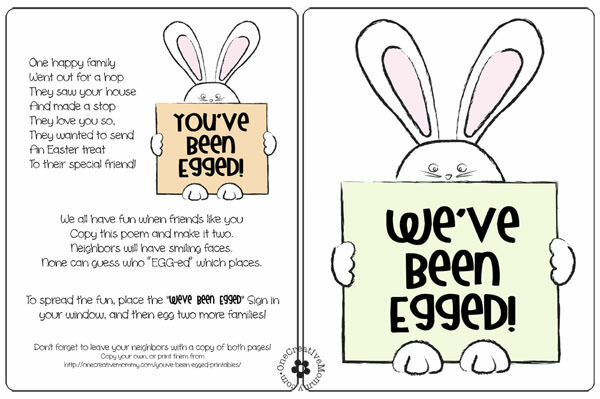 Two copies of the “You’ve Been Egged!” poem and the “We’ve Been Egged!” poster (download link is at the end of the post). 24 treat-filled eggs (12 per house) — Or, use as many or as few as you’d like. It’s up to you. 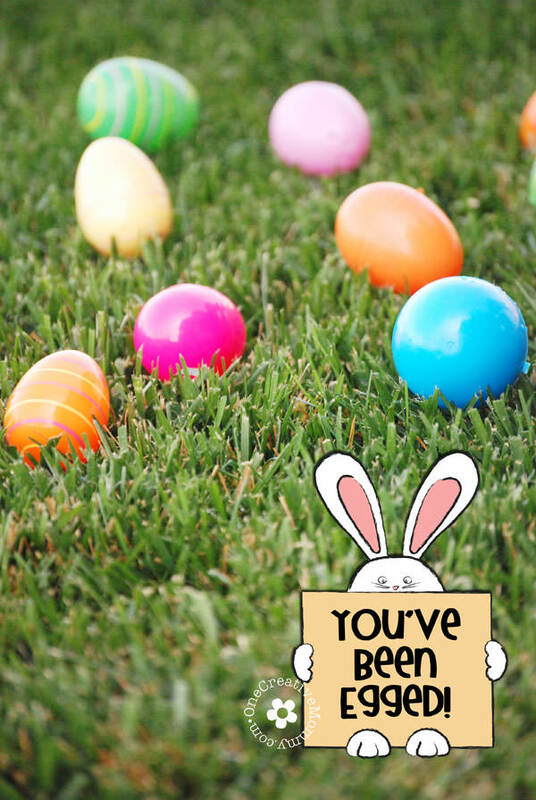 Spread the eggs on the doorstep or lawn. Ring the doorbell and run, or simply leave the eggs for the neighbors to find the next time they come out. 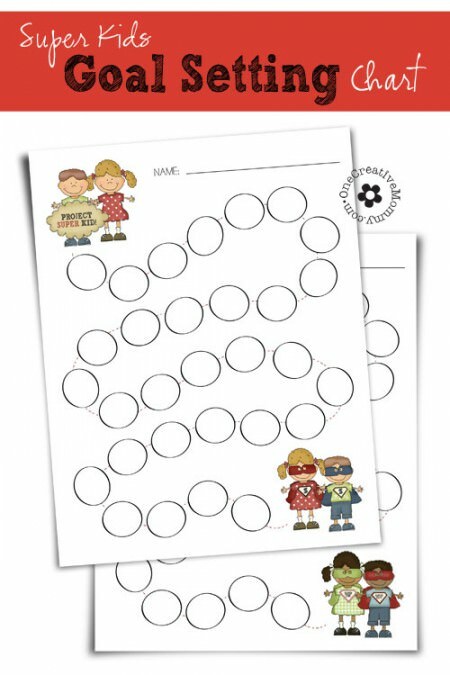 I created the poem for this activity by combining several versions I found on the internet. If you don’t love mine, make your own! One happy family went out for a hop. They saw your house and made a stop. An Easter treat to their special friend. We all have fun when friends like you copy this poem and make it two. Neighbors will have smiling faces — None can guess who “EGG”-ed which places! 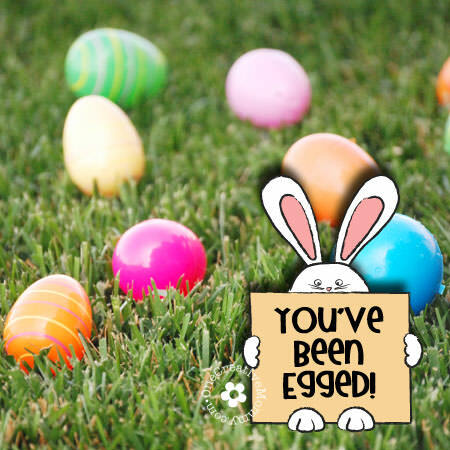 To spread the fun, place the “We’ve Been Egged!” sign in your window, and then egg two more families. If you’re ready to join the fun, click on the download link below to get your signs. Have fun egging the neighbors! Love this idea especially for little kids!! Thanks, Meghan! It’s really fun. 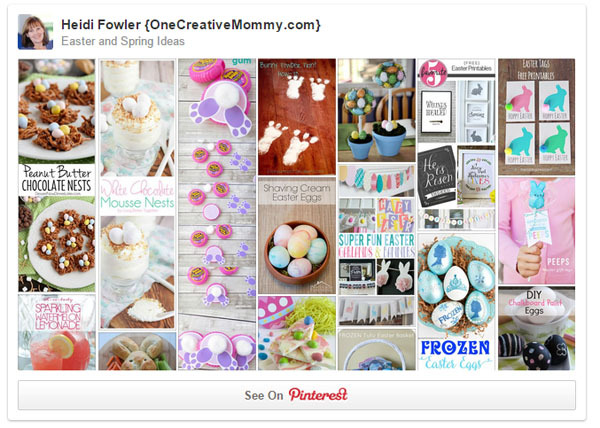 We are so going to do this this Easter as a family…. 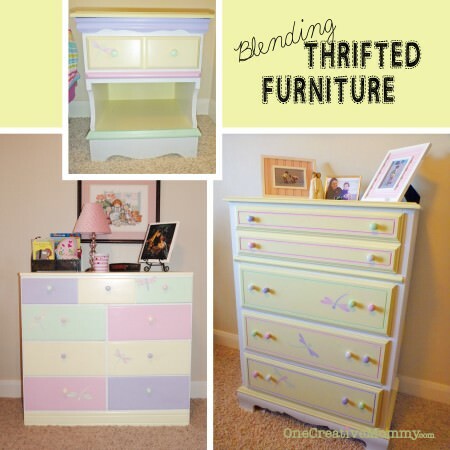 THis is such an awesome idea, Heidi! Haha… adorable! Thanks, Ronda. I’m going to check out your grain-free bread! Such a great idea to help teach service! Thanks for the printables. I found your post through the Titus 2 Tuesday link party. I’m so glad you found me, Anne. Thanks so much for taking the time to comment! This is a super fun Idea! I love it!! Stopping by from A Savory Feast Hump Day Happenings. Thanks, Krystal! I’m so glad you stopped by. This is such a fun idea! I don’t have kids yet, but this might be a good Easter tradition once I do. Thanks for sharing this with Hump Day Happenings. Thanks, Jenna. 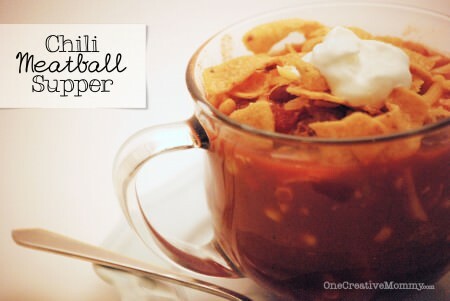 It’s a good thing we have pinterest to save ideas for later! Thanks for sharing this, Heidi! One of coworkers does stuff like this in her neighborhood, and I think this would be fun to keep in-mind for the future. It’s really fun, Megan. Thanks for stopping by and taking the time to comment. LOVE This!! What a fun tradition and I know the kids just love it! Thanks so much for sharing! Congrats on being one of our lovely features this week!! Thanks so much, Evelyn! I’m on my way to check it out. This comment is a test to see if I can comment from my iPad.